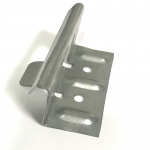 Designed for secure fastening of snap lock style standing seam/concealed fastener metal roofing systems. Most styles available in G-90 galvanized or stainless steel. 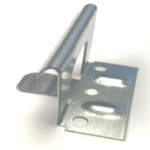 Panel clips can be manufactured to fit panels from most brands and styles of roll forming machines. 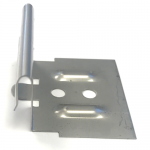 Please specify make and model of machine when ordering. 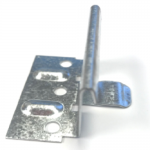 Most styles are designed with built in fastener relief to help eliminate panel dimpling. 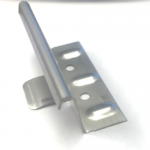 DMI offers snaplock clips to fit Quadro, Rollformer, Newtech, Knudson & Zimmerman machines. 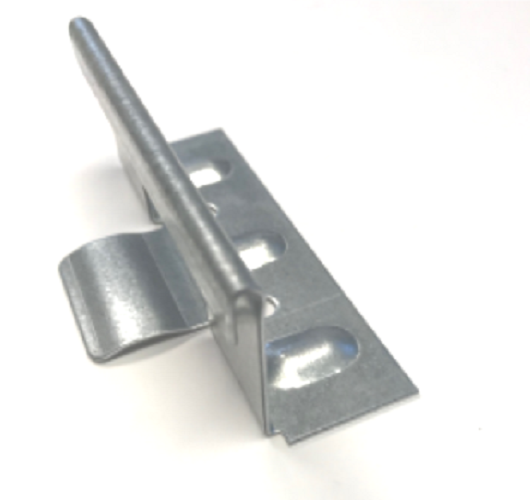 G90 and 304 Stainless Steel clips are designed to meet all 1506 and other building code requirements.